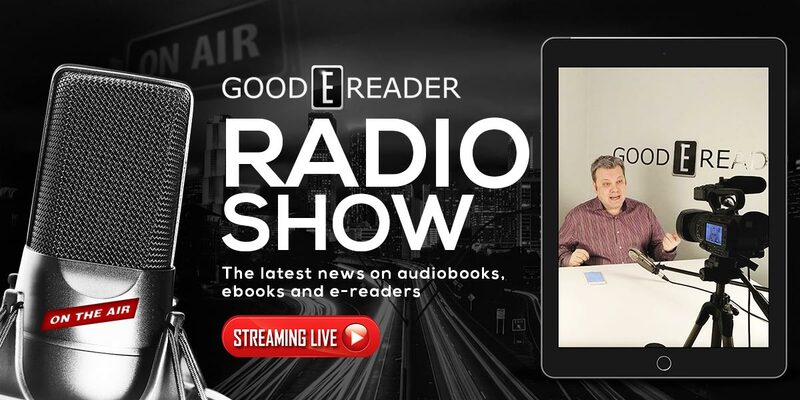 Welcome back to another exciting edition of the Good e-Reader Radio Show! A few times a year Good e-Reader conducts many interviews with the leaders of the industry. This includes the CEO of Kobo, executives from Amazon and E-ink. What goes into preparing for an interview and what is the entire journalist process like? Today, Michael breaks it all down, including an upcoming interview with the president of E-Ink. I was told by my sources that Progress Technologies out of Japan are making a second generation dual screen eonebook. They will include an SD card on this model and sell SD cards with 5 full manga series and it is only available in Japan. I am trying to figure out if you can sideload in your own content and what are the supported formats. I am also trying to get them to sell their hardware in North America and Europe, since digital manga is becoming popular. Android P is receiving its 4th beta and is available soon for prime time, you can read a full breakdown of all of the new features HERE. Android 9.1 will have wellness features and a dashboard to keep track of usage. Google also plans on releasing a second generation Chromebook Pixel, first gen smartwatch and new Nexus phones this fall. Amazon also has plans for a 4th gen Paperwhite and new Kindle Basic this fall too.